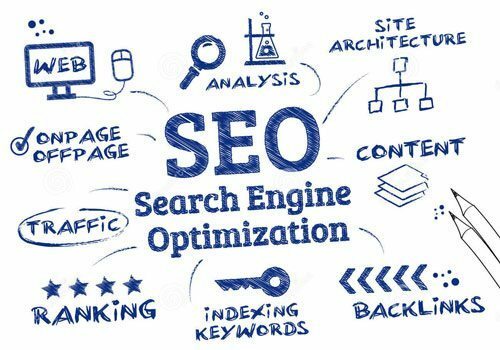 We provide search engine optimization (SEO Calgary) to make sure your website is displayed on the first page of Google’s search results. There are millions of visitors searching every day and if your website is displayed on half of the pages, it means a huge number of visitors are going to see your website listing. why do you need to be on the first page of Google? Its simple, about 70% of the people only look at the first couple search results on the first page. They wont even bother going to the second page so in order to attract that 70% audience, you need to have your website displayed on first page. There are millions of visitors everyday and now imagine if your website is on first page and atleast 1% of those visitors see your website, you are looking at 10000 visitors a day and if 1% of those visitors give you business, you get around 100 customers a day. This is the least number we are talking about. but see if that 1% goes up to even 2%, your business doubles. We can help you get listed in the search engines such as Google, Bing, yahoo for the Calgary region. 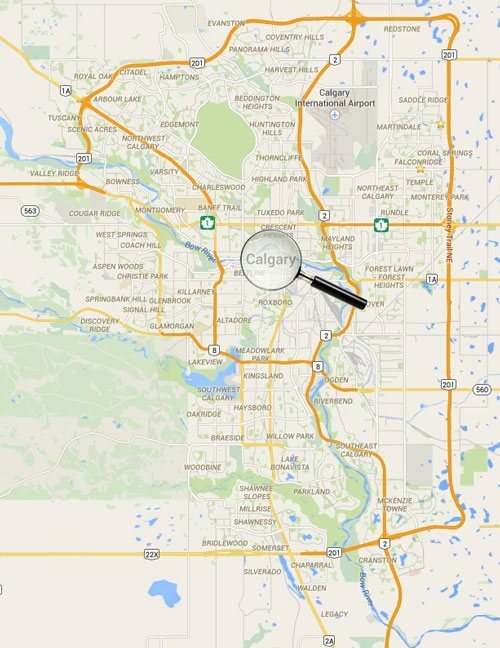 Search engines detect your city by your network address, we can optimize your website so it gets displayed when someone from Calgary does a search for relevant keyword. We make sure that your website will show up on the first page as about 80% of the people don’t go past the first page. Whether its a new website or its a matter of optimizing the existing website, we will be there to help. There are lot of things to consider when optimizing the website. 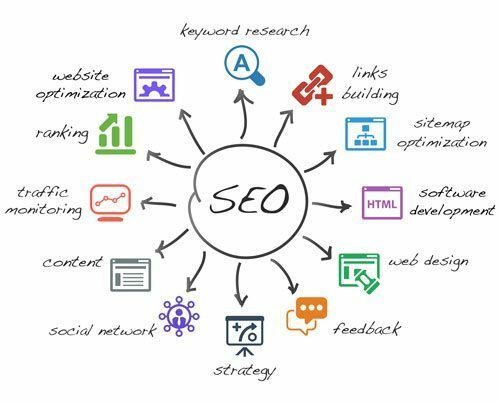 We will take care of the keywords, check all your competitors websites and make sure your website stands out in the search engines and directories. We find out the exact keywords or phrases people use to look for services or products related to what your company offers, so we make all the changes to your website, code and content and optimize it. We can build a new website for you, in case you don’t have an existing website, we build templates which are already search engine optimized so we get into the search results within a week. Most companies claim they can get you on the first page within 2 days, which is not possible, it can take upto 3 months to get to the first page as search engines has to analyze your website content and display it accordingly, but we promise your website will show up on first page after we optimize it for search engines. We can rewrite your website content and include your company specific keywords so you have high keyword density content on your site, we also include various meta tags, headings and appropriate linking on your website.